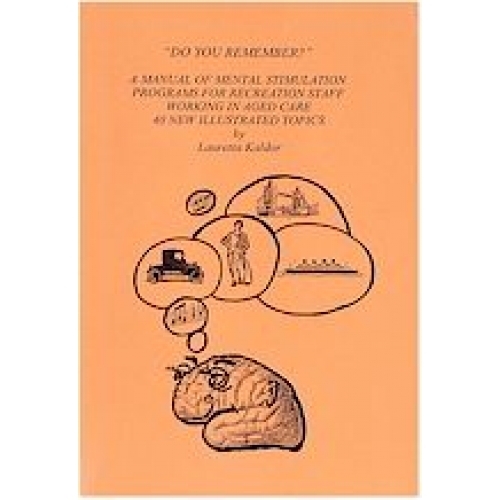 A manual of mentally stimulating programs based on reminiscing for recreation staff working in aged care. 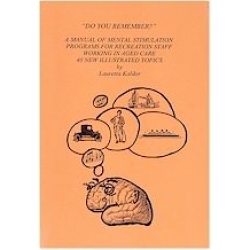 40 illustrated topics included. This is a must have resource book.